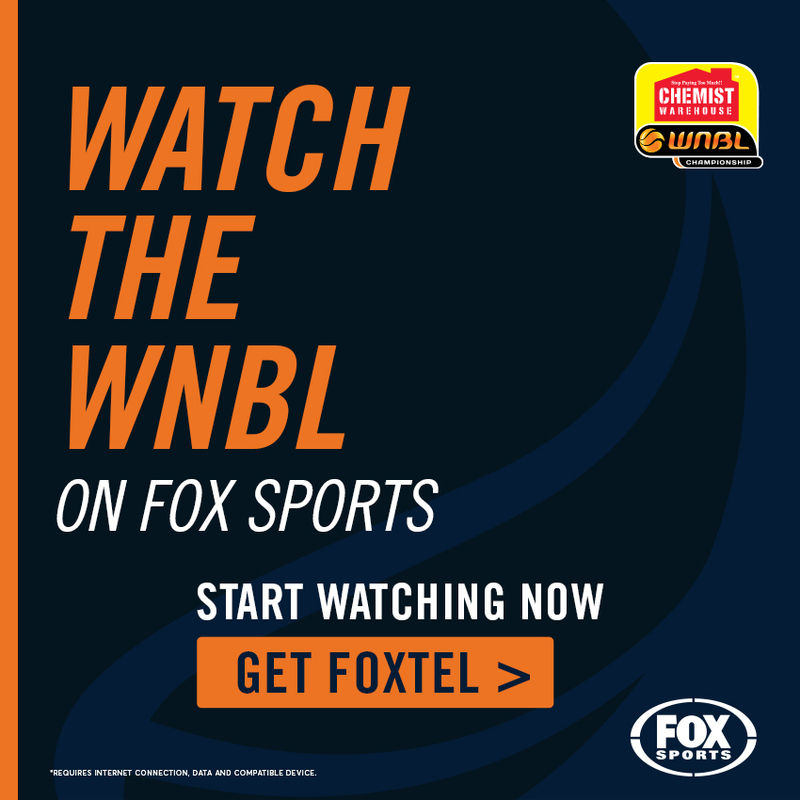 Having played two seasons with the Bendigo Spirit in 2013-2015, Tracy York is pleased to have Australian Opal, Tessa Lavey locked in for the 2019-2020 WNBL season. 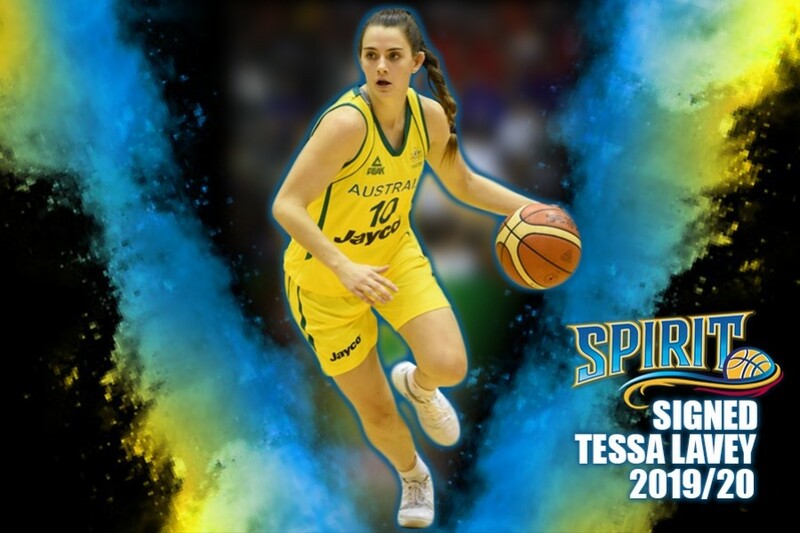 Before returning to the Bendigo Spirit, Tessa has been busy on the national and international floor. 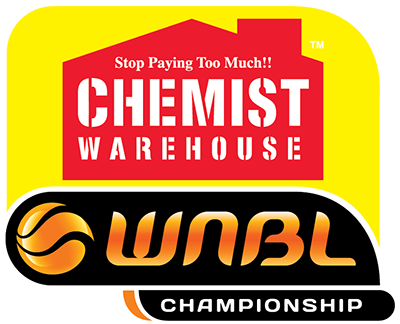 Representing Australia and medalling in the 2014 FIBA World Cup in Turkey, 2017 FIBA Asia Cup, 2018 World Cup in Spain and a gold medal at the 2018 Commonwealth games. Also playing for the Perth Lynx (2015-2017) and a single season at Dandenong (2017-2018), averaging 6.7 points, 2.4 rebounds and 3 assists for the 2018-2019. 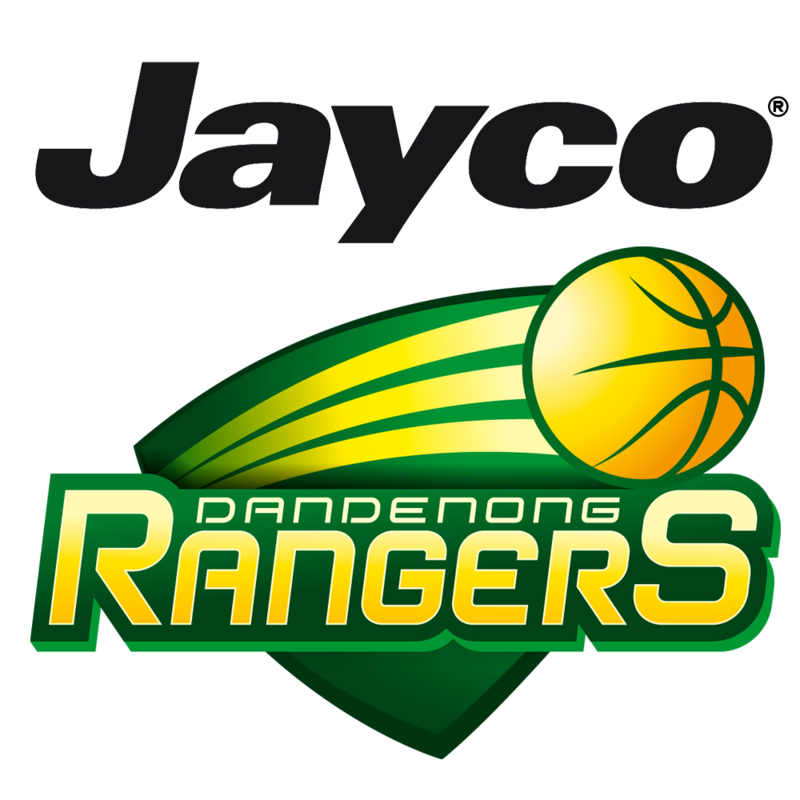 Currently representing Bendigo in the new NBL1 league, Lavey has already made an impact on court. Top scoring for the Champions IGA Braves Women in the opening round against Melbourne Tigers with 21 points, 4 rebounds, 1 assist and 1 steal. Bendigo Spirit will be holding open tryouts Saturday April 6th 2019 at Bendigo Stadium from 9:30am – 11:30am. To register please email Elite Teams Co-ordinator Charlton Hindle on Charlton.hindle@bendigostadium.com.au by COB Friday April 5th 2019.